Whatever your printing needs are, Image Arts will help you create the optimal digital file from a wide range of media and prints. 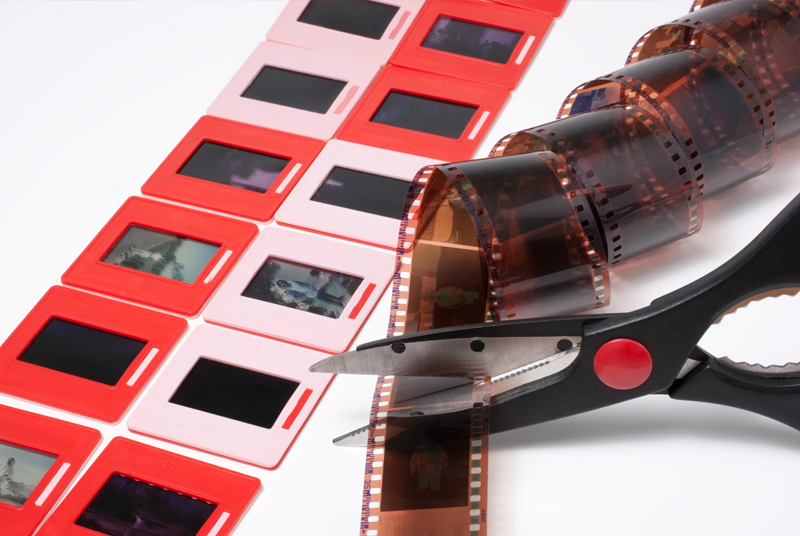 The types of media we specialize in scanning include slides, prints, and negatives. Our state of the art scanners can handle all types of negatives including 35 mm, glass plates, tintypes, as well as medium and large format negatives. For extremely large pieces, we have a full service photo studio that will ensure your art or photographs are converted to a detailed digital file. Our photo experts will then work with you to size and adjust your image to ensure it is printed optimally and to your standards.